The MiniCam home security / safety monitor with its discreet unobtrusive design adds form and function without detracting from your homes decore. The mini-television b/w high resolution camera with built-in microphone allows you to see and hear everything thats going on. Its new design allows for quick and easy installation. 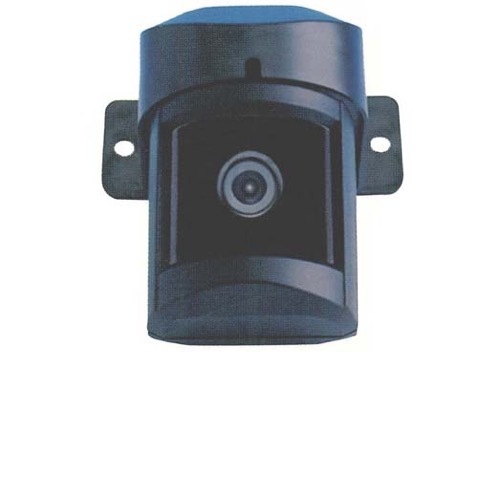 The heavy duty weather resistant housing makes this security camera a fixture that will last for years.